The 58 meter long, 1400 dwt freighter Noah went aground off Løperen, Østfold, Norway. The Noah was proceeding to Frederikstadt from Klaipeda with a cargo of steel when it struck the rocks. The crew emptied the ballast tanks and the vessel refloated later under it’s own power. The vessel continued on to Frederikstadt. None of the five crew on board were injured and no leaks reported. Authorities have stated that alcohol was not involved in the incident. 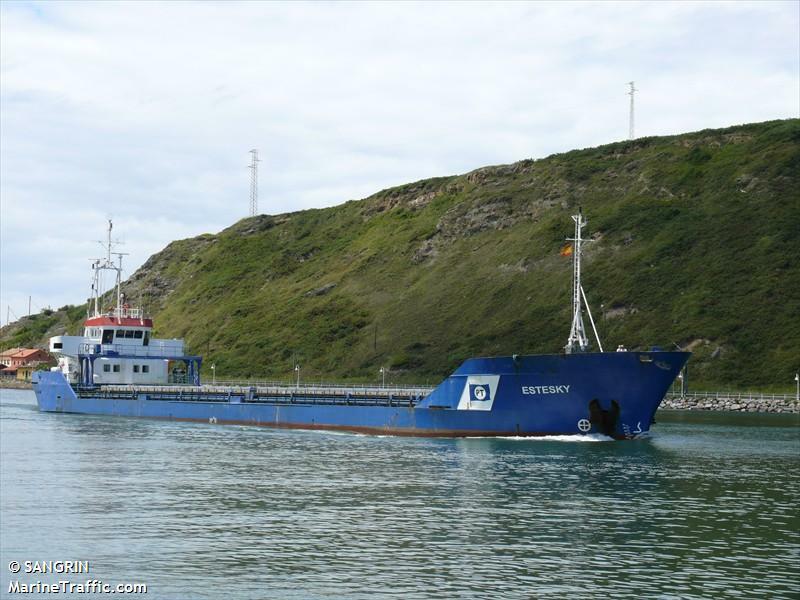 The 12 meter long fishing vessel Tabar sank after being struck by the 88 meter long, 3622 dwt freighter Estesky off La Coruna, Spain. 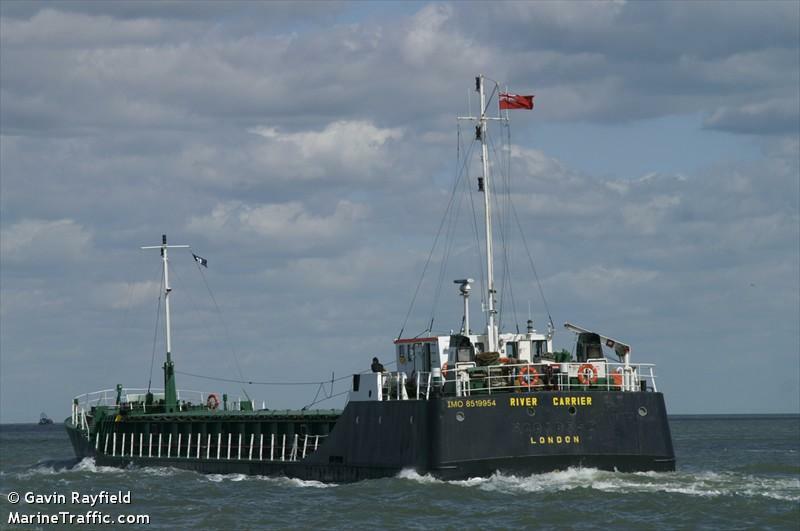 The Tabar was struck at the stern of the vessel where the four crew were cleaning the catch. All the men were thrown into the water as the Tabar quickly went down. A nearby yacht who witness the accident sent out a distress signal to authorities then was able to rescue one of the crewmen. Two other crew were rescued by another nearby vessel. One crewman was listed as missing. Reports state the visibility at the time was limited to just 15 to 20 meters. Two crewmen were injured in the collision. No reports of injury or damage on the freighter Estesky. Authorities are continuing search operations for the missing man. 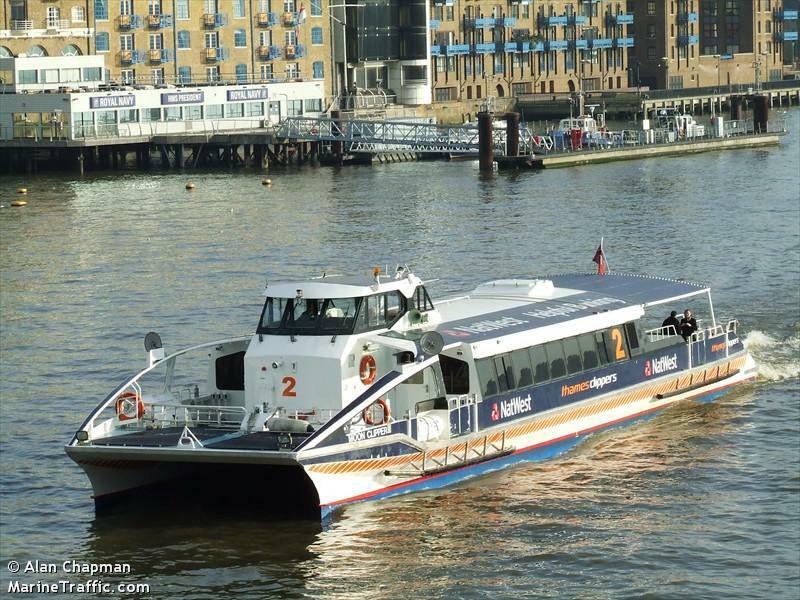 The 31 meter long high speed ferry Moon Clipper allided with the pier near to Tower Bridge on the Thames River at London, England. The London Coastguard was contacted who dispatched a lifeboat to the scene. The lifeboat crew found 14 of the 57 people on board were injured. Four passengers were later sent to the hospital by ambulance. The others were given first aid by the lifeboat crew. London police and port authorities also responded to the scene. The Thames Millennium Pier is primarily used by passengers to embark and disembark from river ferries. No one on the pier was injured. Authorities are conducting an investigation into the incident.